Come on Roger Goodell. Don’t be on the wrong side of history. After receiving a letter from 10 members of Congress on May 13 urging him to remove the “racial, derogatory slur” from the name of one of his league’s marquee franchises, Goodell responded in a letter dated June 5 that was posted online by Indian Country Today Media Network on Tuesday. 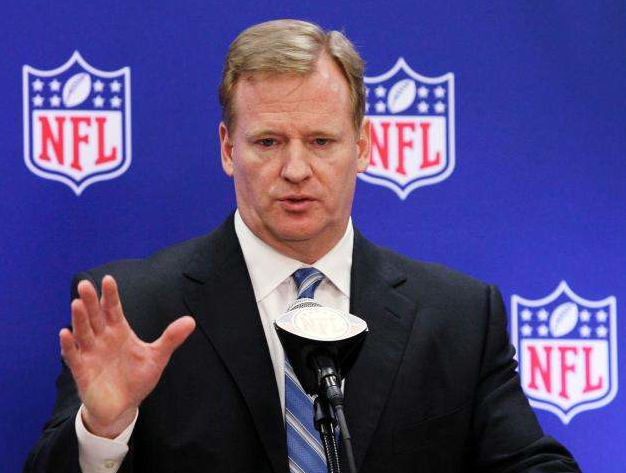 Goodell defended the moniker by citing the team’s rationale for choosing it in 1933 as well as it’s current meaning among fans. He and others need to realize that it doesn’t matter what you try to pretty up the slur to mean, it is still a slur. And that it is such a public slur on an ethnic group that has already been horribly treated in this country makes it even worse. Can you imagine a team named with the “n-word”? Well to some native americans this is similar. Seems to me if there is ANY hurt involved in the name why use it? There are so many choices in the world that are harmless and not insulting. Be not mistaken. This is about money and branding. And the cost involved in having to change the name and all the merchandising. But it would not be unprecedented. 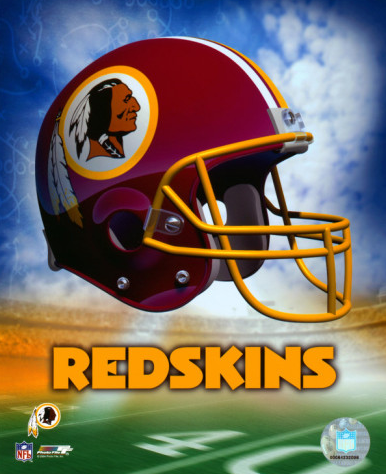 In fact another Washington team changed its name. The NBA franchise, The Washington Bullets, in response to concern that the name celebrated gun violence in a city racked with such violence, changed its name to the Washington Wizards. And the world did not end. Maybe some wizards were insulted somewhere. But otherwise, no big deal. Here is a link to the full article and the great responses to Goodell’s statement.